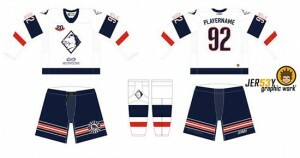 InvictaDynamos | 20 Years: New sponsor, new jersey, new giveaway! The Invicta Dynamos are delighted to announce an exciting new partnership to celebrate our 20th season. In a ground breaking affiliation, the Mos will be working with Kent Sports Trust for initially the coming twelve months in a move that will see the club’s brand new commemorative anniversary shirts sporting the trust’s logo to help promote their charity – the KST Foundation. Supporters will be able to purchase their limited edition anniversary shirts with a throw-back to the past on show in a modern design. Order yours today! Scroll down for more details. To celebrate a 20th year of hockey – with the Dynamos having played their first game on 31st August 1997 – the club will also be giving away 1,997 free tickets to school children across the local area. 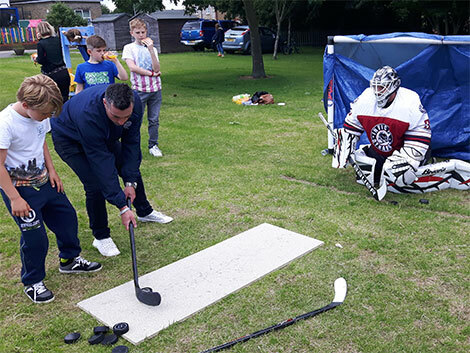 In light of having played in Medway for the past two decades, the club felt it was only right to give something back to the community and this season Head Coach Kevin Parrish and a number of players will be going into local schools providing free tickets to primary aged children. At the SilverBlades the Mos will wear a predominantly white jersey with blue arm stripes, the team’s original logo from 1997 on the front centre and the new sponsor of Kent Sports Trust below. The jersey will also feature a special anniversary crest highlighting the team’s 20th year in hockey. 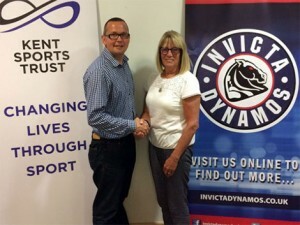 On the road the Mos will wear a predominantly blue jersey with white arm stripes, the team’s original logo from 1997 on the front centre and the new sponsor of Kent Sports Trust below. 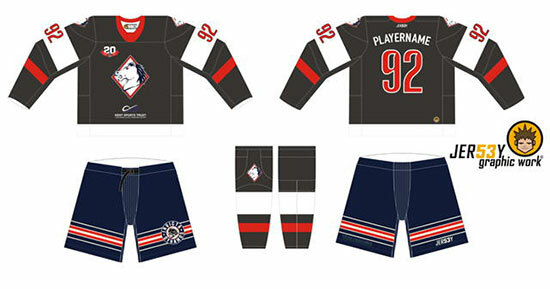 The jersey will also feature a special anniversary crest highlighting the team’s 20th year in hockey. 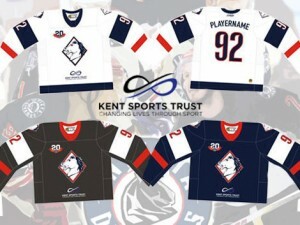 During the warm-up the Mos will wear a predominantly grey jersey with white arm stripes the team’s original logo from 1997 on the front centre and the new sponsor of Kent Sports Trust below. The jersey will also feature a special anniversary crest highlighting the team’s 20th year in hockey. 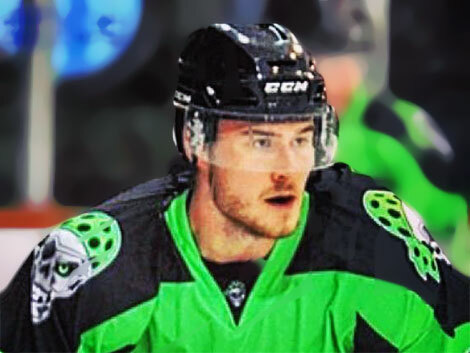 Warm-up jerseys are exclusively available to warm-up jersey sponsors. For £125 you can sponsor your favourite player’s warm-up shirt and have your name emblazoned on the back for all to see throughout the season. 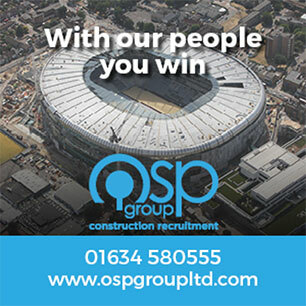 At the end of the campaign you will then be presented with the kit by the player you have sponsored providing you with the perfect memento of 2016/17. Name Required (eg Fowler. Can be left blank). Number Required (eg 91. Can be left blank). Not sure what size you need? 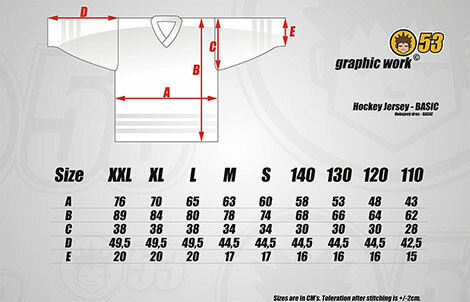 Our shirts are made in partnership with Jersey53 who have provided the following guide.